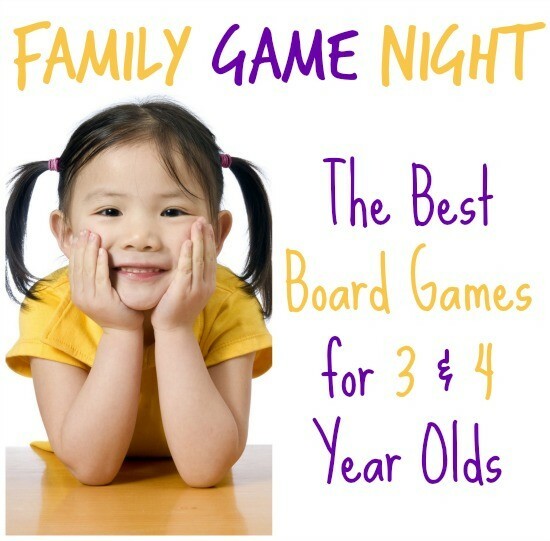 Our family loves to play board games! My husband and I have used two player board games as one of our main home date night activities for years! Now, our son is getting to the age where he can play games with us as well and we couldn’t be more thrilled. 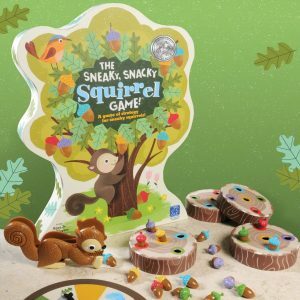 Since board games are such a great way to connect as a family I thought I’d share a list of the best games for family game night! 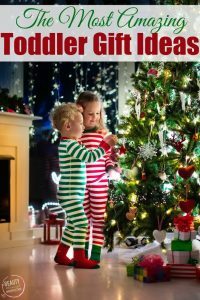 I’ve organized the list by age of kiddos, so you can easily find the perfect games for your family. Today, we’re looking at the best games for 3 & 4 year olds! This post does contain affiliate links, meaning if you make a purchase I may get a small percentage of the sale at no additional cost to you. Candy Land – A classic favorite! This was actually the first game we started playing with our 3 year old. My favorite part of it is that it’s color coded. Instead of the kids having to count each space they move their piece according to color. HiHo! Cherry-O – This was one of my favorites as a kid! You take cherries from your tree to your basket, learning to count along the way! Super fun! Count Your Chickens – This is a cooperative game, meaning everyone is on the same team! It would be great for a child who struggles with not winning all the time, since every one wins or loses together! In this game every one works together to help the mommy hen bring all the chicks back to the coop! Chutes and Ladders – This game does require a lot of counting. My son is just learning to count so it takes us longer to play, but we enjoy it because it is teaching him to count in a fun way! Super Why ABC Letter Game – This game helps teach literacy and reading skills to little ones. From matching lower and uppercase letters to finding words that rhyme, this game has so much to offer for littles ones! Go Fish – This game has similar rules to your ordinary go-fish, but with a special twist! The cards are fish shaped and kids learn to match the colors. I love this idea since it can be hard for kids to decipher the ordinary playing cards to be able to do the matching. – This game is absolutely adorable! Players work together to help baby owls make it home to their nests before the sun comes up. This game also offers multiple sets of rules so that the game can increase in difficulty as your child grows! – A fun little game of memory with some of the most lovable characters around! Kids will learn to remember where things are as well as improve their matching skills! So adorable!!! Cute and colorful board game designed to teach young children about colors. Easy to understand and play—no reading required. I have also shared a list of mine and my husband’s favorite two player board games which we frequently play on our home date nights! You can see the list of our favorites here! 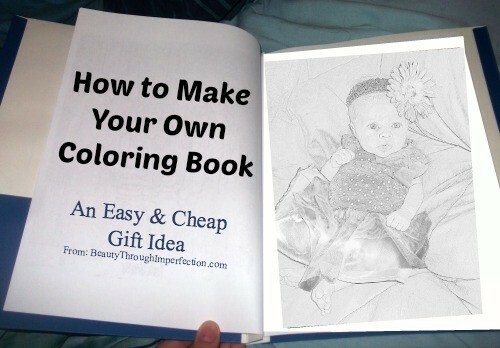 If you are looking for more preschool fun check out this EASY way to make a coloring book for your little ones, using family photos! I love your game suggestions, Paula! We actually went and bought a few of your 2-player suggestions! We love the Briarpatch Frog and Toad game for that age, as well as several HABA games. Oh, and Colorful Caterpillars. Always hits! We love the Super Why game!! My two and three year old can even do some of the game. I would add Cranium Kariboo (so? Might be Caribou.) to this list! My 4 year old LOVES it! You can try Richard Scarry Airport Game with your boy. My boy loves it. Just want to stop by and say I love your blog! Great article on game night. Every Friday we do a pizza movie night with the occasional game. I think we will add more! 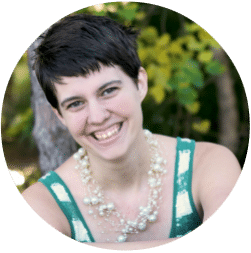 I would love for you to check out my new blog. It is about life on our little homestead with our 2 boys. Thanks for also sharing ideas. “Bingo Zingo! 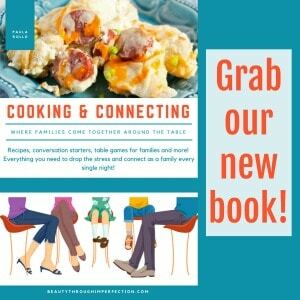 !” Great for 2yo and up and with siblings! Disney’s active game, “Jake and Neverland Pirates Neverland Challenge,” “Sophia Tea Party” game and some 3yo may be able to do card games…Go Fish, Crazy Eights and UNO.. I dont know why this game is so hard. 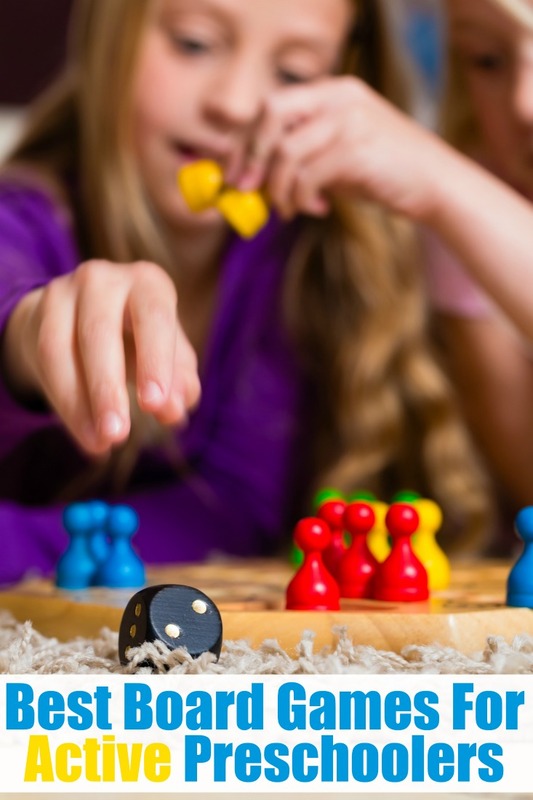 Hey Buddy!, I found this information for you: "The Best Board Games for 3 & 4 Year Olds". Here is the website link: https://www.beautythroughimperfection.com/best-board-games/. Thank you.